Last Dream Series Development Progress! To better communicate our team's game development progress to the fans of Last Dream, we created the graphs below. We will regularly update this chart until the Expansion and Last Dream II are released! We are also thrilled to report that we reached a stunning landmark recently: we have now sold over 500 games! We never expected this response from the gaming community when we began making Last Dream, an RPG merely intended for our own amusement. Thanks for your generous support and interest in the Last Dream series. 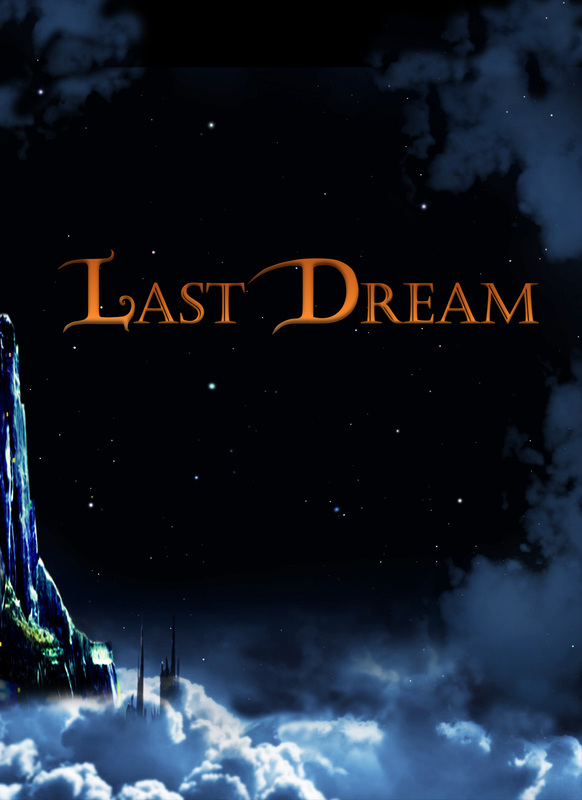 Release of Last Dream v1.0.1! Have an odd issue when trying this game, at the character select screen, the white box keeps moving up and down, the only thing I can do is make it move to the right. Don't worry so much, that guy trolls lots of games on here. Game looks good. It also looks like a blatent ripoff of Final Fantasy. Overworld looks similar, job classes are similar, dashing in dungeons but not on the overworld, airships, and there's even chocobos in this game! Just have to say this. Isn't it possible that most of those similaritys exist because Final Fantasy made them standard features almost? Similar does not mean its a rip off and I hate when people say "Omg it looks like this its a rip off!" FF didnt make the Knight, Hunter, Thief, Monk, or Engineer those all already existed in the real world at some point so the jobs arent a valid arguement without saying that FF ripped off Europe and human race. This game was clearly INSPIRED by FF and other games in its genre. The only points I'm letting go on is the Chocobo and MAYBE the airship. We appreciate you taking time to provide feedback. That said, please try out our free demo: www.whitegiantrpg.com/download.. If you still don't think it merits $15, please let us know at: info@whitegiantrpg.com. We welcome all comments, good and bad. Can you please make it available in Android platform!!!? Can you please release in Android!!!? I would pay for it for sure!